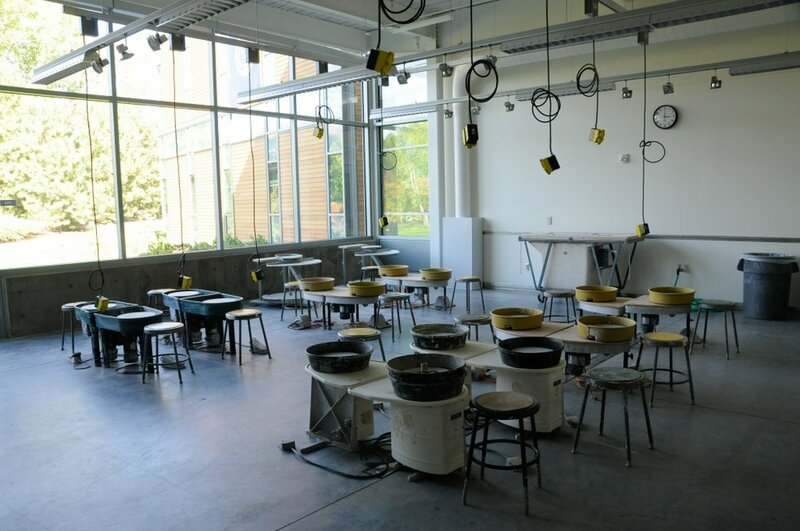 The 38,000-square-foot Fouts Center for Visual Arts provides space for the college's visual arts program, including Book Arts, Ceramics, Drawing, New Genre Arts, Painting, Photography, Printmaking, and Sculpture. 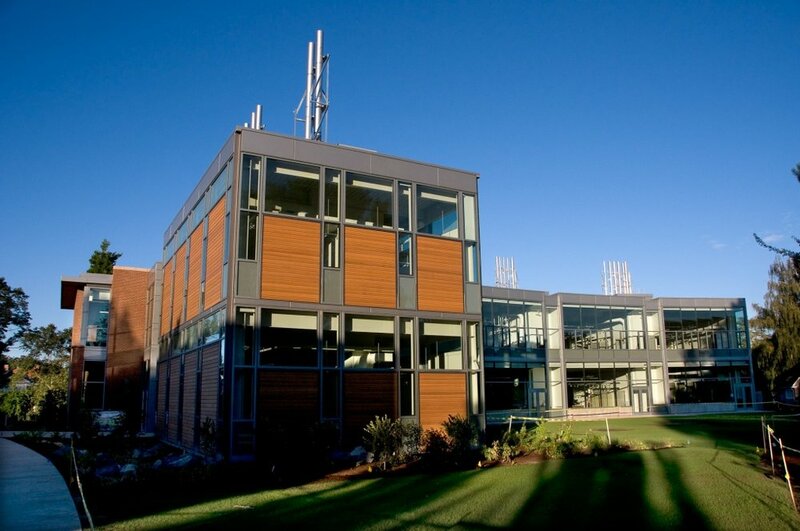 Classrooms, student and faculty studios, offices, exhibition spaces, a student lounge, and digital media lab are all housed in the newly constructed Fouts Center for Visual Arts, a state-of-the-art facility that manifests Whitman’s celebration of and commitment to, the visual arts as an essential component of a liberal arts education. 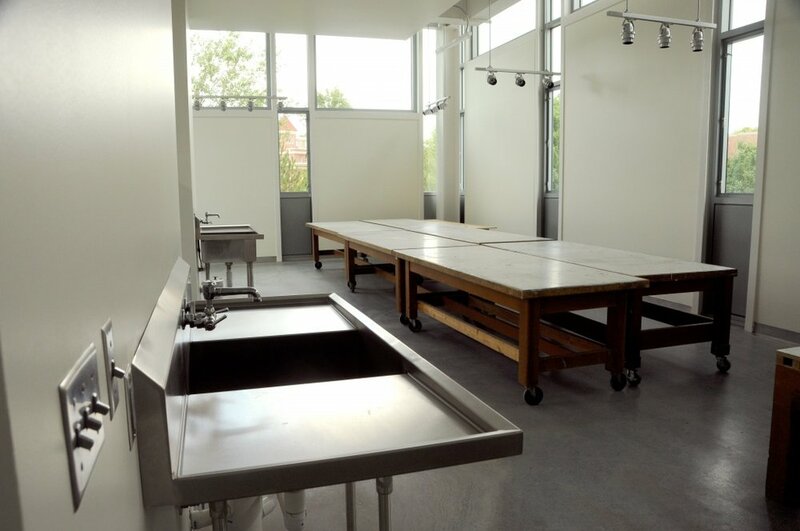 It also houses senior studio spaces, provided to senior art majors during their final year. With ample floor space, natural light, and movable walls, these personal studio spaces can accommodate any media with which students are working. 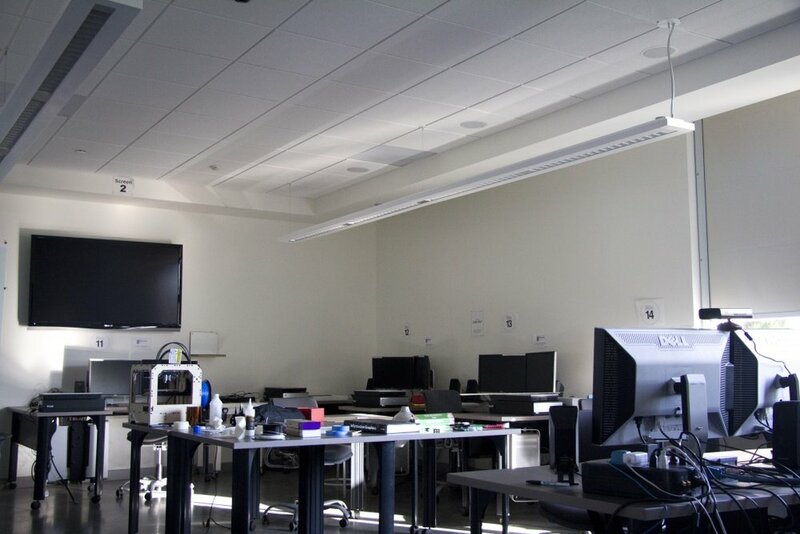 The Art Department also maintains a darkroom photography studio, housed in Reid Campus Center. Read our Building Access Policy. 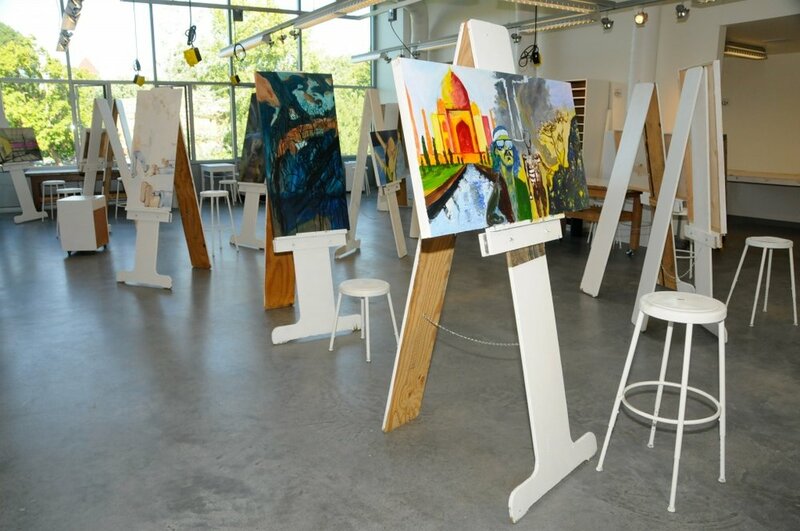 The Donald Sheehan Gallery is the professional gallery space on campus. Located in Olin Hall, the Sheehan Gallery exhibitions and programming support the art curriculum and enrich the artistic and cultural experience of the Whitman campus and larger community. In conjunction with its series of exhibits, the Sheehan Gallery presents contextual lectures and films. The Gallery is also the repository for the Davis Collection of Asian Art and provides special exhibits and study space for the College community and visiting artists and scholars.Typically, senior art majors are offered the opportunity to show their thesis work in the Sheehan Gallery, giving them the opportunity to show their work in a professional setting before their graduation. Please find more information about the Sheehan Gallery, including a schedule of upcoming events, on their website and follow Sheehan Gallery on Instagram.